The content of sugar in the cotton candy is nearly 99.999 percent. The food coloring as well as the food flavoring is the additional ingredient to create the cotton candy. The information is quoted from New York Times. Do you know how to create cotton candy? The people made it by heating the sugar first. Then the liquefied sugar will be spun from the tiny holes. Then you can find the strands of sugar to create the cotton candy. The weight of the cotton candy in the typical serving is only 30 grams or 1 ounce. The content of the final serving is mostly air. Check facts about cookies here. It is not easy to find out the cotton candy for it is only sold in Japanese festivals, carnivals, circuses or even at fairs. 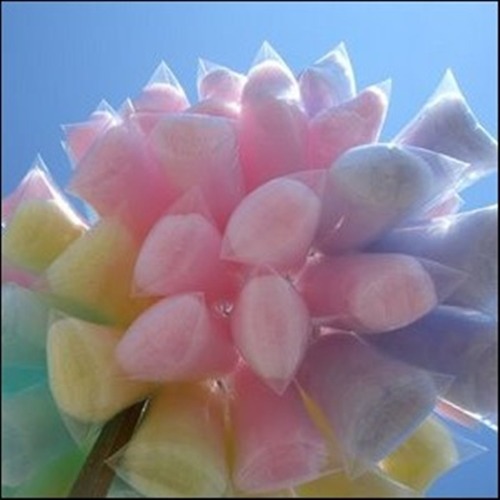 Cotton candy is served for the customers in a plastic bag, on a kebab stick or even rolled inside a paper. Get facts about cooking here. People can change the natural color of the cotton candy by adding a food coloring. The nature color of cotton candy is white. To make it more attractive, the seller often serves it in pink, purple or even blue color. 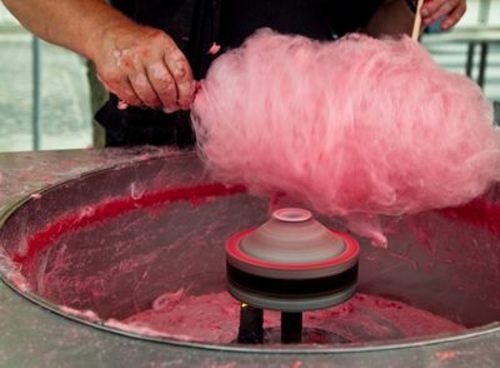 It is not easy to decide the origin of the cotton candy because many countries claim about its history. Some people believe that it was from Europe and was created in nineteenth century. Today, you can get the cotton candy in lowered price. In the past, it was very expensive. The common people could not get it. 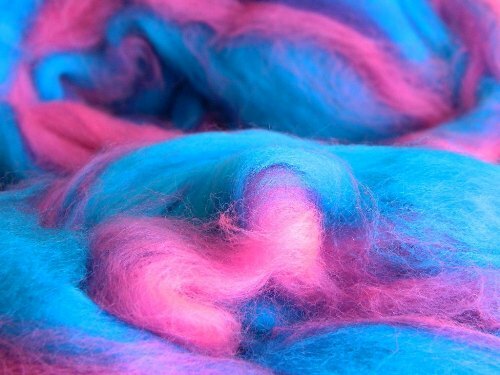 The other people believe that the history of the first cotton candy was traced back in Italy in 15th century. 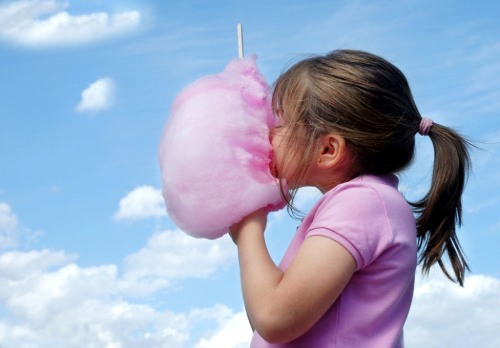 In 1897, the dentist William Morrison and confectioner John C. Wharton invented the cotton candy machine. Do you like reading facts about cotton candy?